Palm Reading … understand your purpose, what can be changed, and how to live life fully, by deciphering what you have in your hands. Being in the present moment opens the door to a myriad of possibilities. When we are present, we feel, know and react from a different space; we access our innate healing abilities; and we are connected to our Higher Selves and Source. Being present means learning how to consciously use your awareness to focus on what you want, when, and where you want to be. 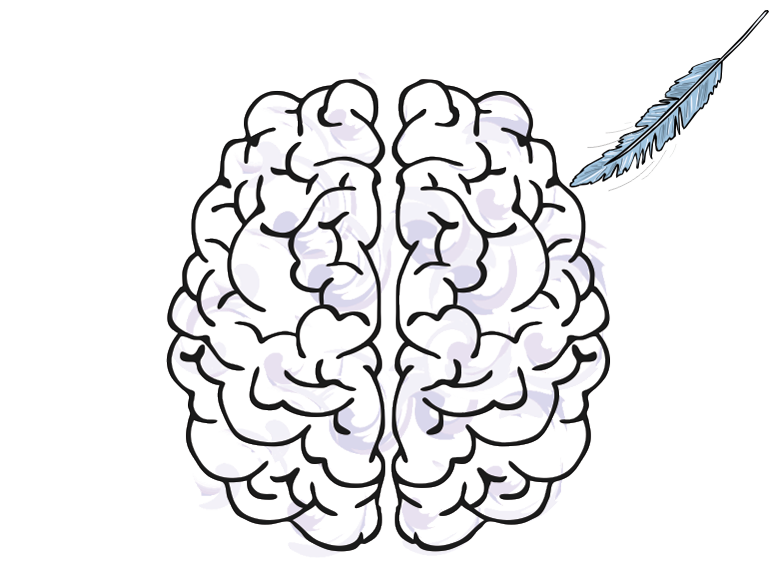 Find out which awareness building exercises are right for you. Spouse, parent, teacher, doctor, psychologist, caregiver, healer, or friend — who is the person behind the title? 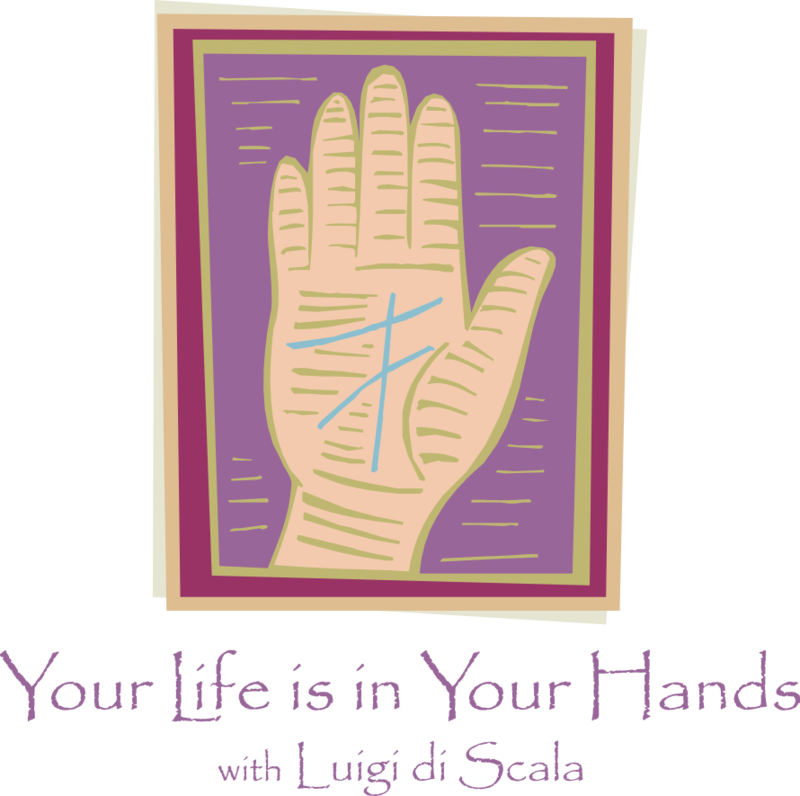 Mary explains the types and levels of healing gifts, and helps you uncover your own abilities. She presents exercises that aid in development, and outlines methods to maintain proper psychic hygiene. Develop higher psychic senses and use them in your personal and professional life. Mary presents techniques to help you better understand yourself and others. Strengthen your connection with the environment. Improve your health, well-being and quality of life. Discover practical tools that help you integrate your higher psychic senses into all facets of living. 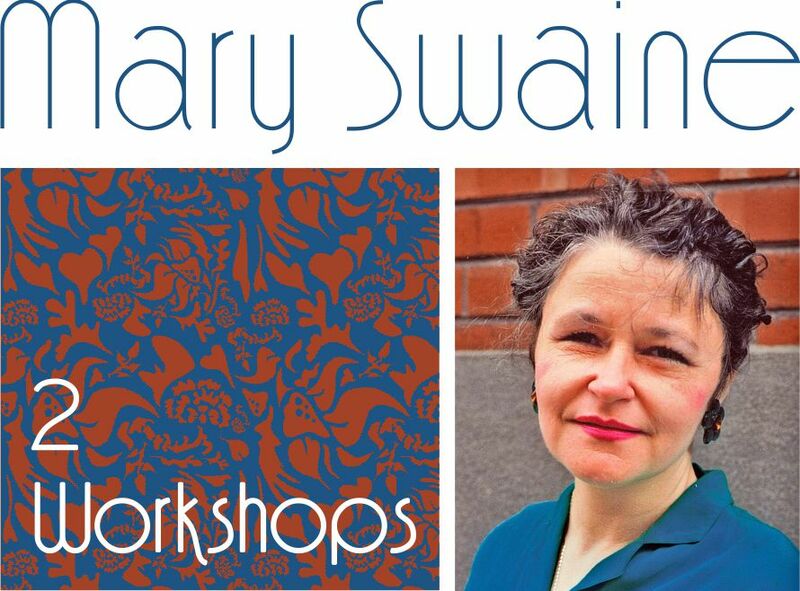 This hands-on workshop includes practice in class, ample time for questions and answers, and detailed demonstrations. Experience powerful meditation using therapeutic crystal bowls, chimes, rattles, and recorded music. Learn about healing the body @ 432Hz, and the heart @ 528Hz. Open up to communication with spirit @ 852Hz — and more! 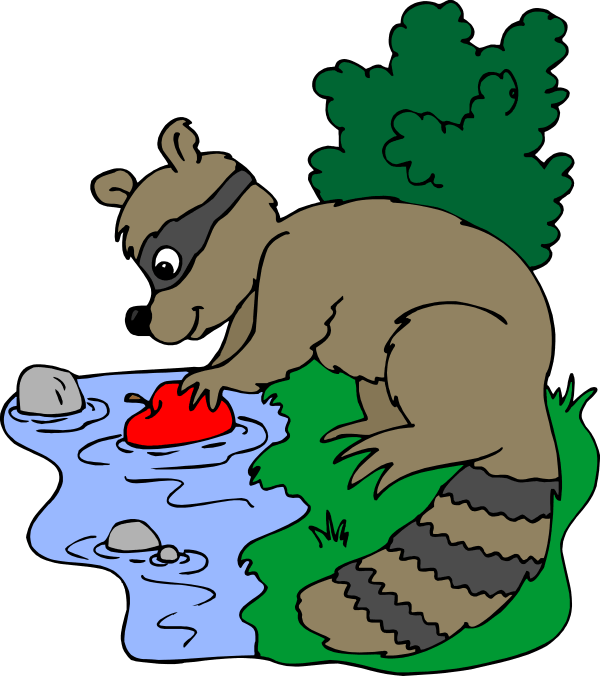 Are you unclear about where Fate is taking you? 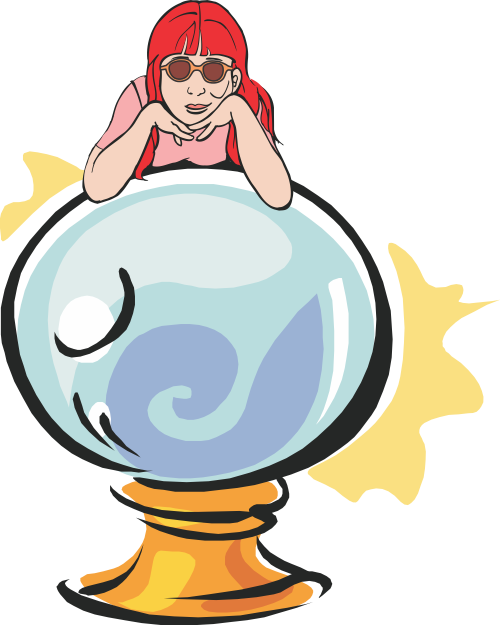 Let astrology outline the possibilities before you, and help you to project your life’s plan — well into the future. 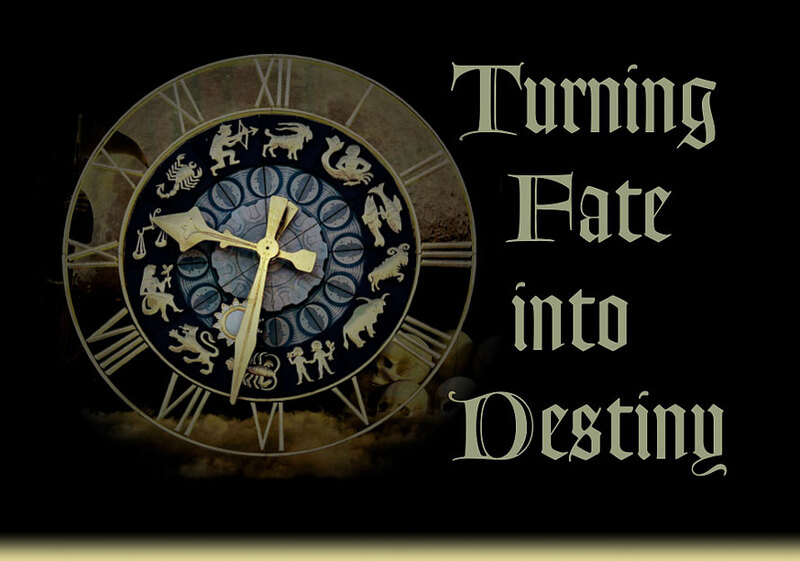 By establishing the crucial timing for your plans, from your personalized astrological chart, you receive a glimpse of the future and may, perhaps, turn Fate into Destiny. Pre-register with the SSF, at least one week prior to the workshop, leaving the 1) date, 2) time and 3) location of your birth, as well as your 4) telephone number, and Rev. Karin will prepare your own individual astrological chart! Saturday, Feb. 2, 2019 • 11:00 a.m. to 4:00 p.m.
Gnosticism teaches you to reach the Divine by knowledge rather than dogma, and that a fraction of the Divine is within. This can help man to resist and overcome evil. Gnosticism explains that eternal life is obtained through knowledge of the Divine that is within. This course explores the gospels of Mary Magdalene, Judas and Saint Thomas and links them to the metaphysical aspect of Christianity. Saturday, February 16, 2019 • 1:00 p.m. to 5:00 p.m. 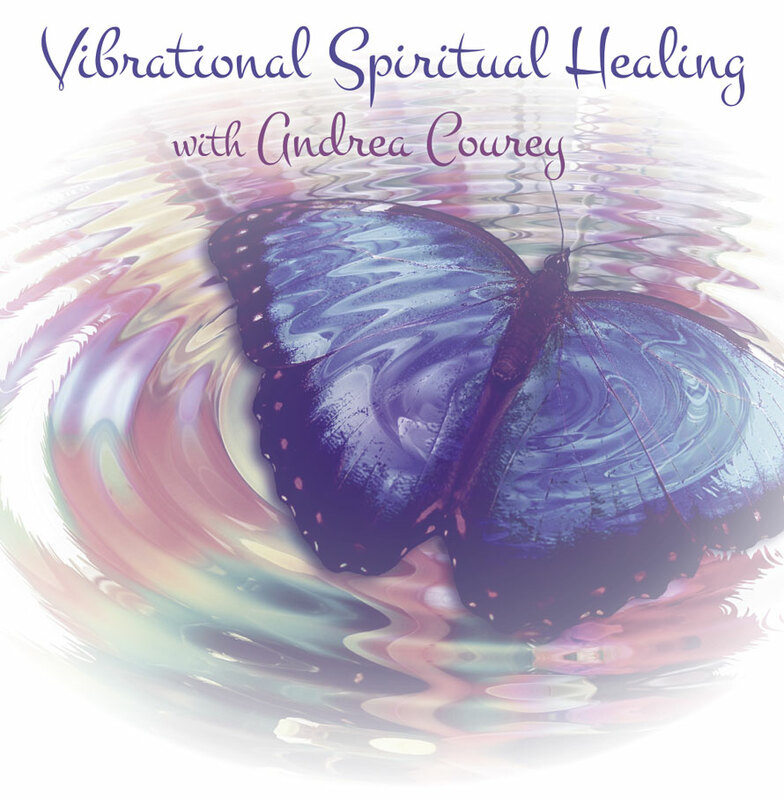 In this full-day intensive-training workshop, we’ll explore the many varieties of Mediumship. Be prepared to experience a wide range of techniques so that you may awaken to your own God-given gifts of spirit contact. Experience the joy of knowing that life does go on beyond the change called death. 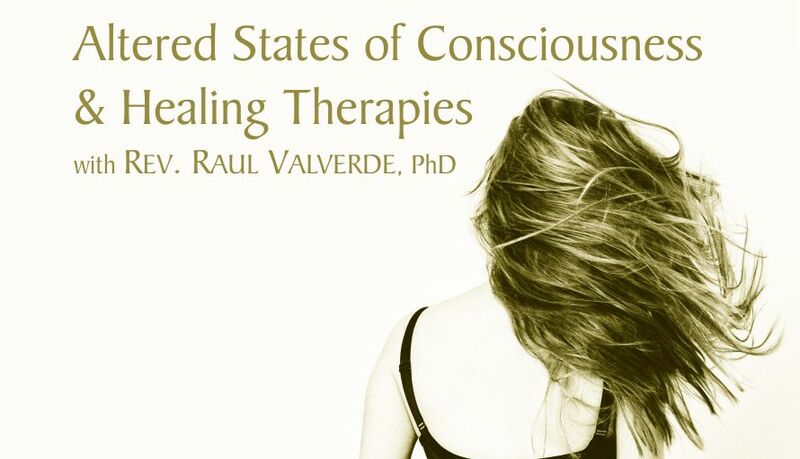 Saturday, March 2, 2019 • 10:00 a.m. to 5:00 p.m.
Altered states of consciousness cover transpersonal experiences that involve an expansion of consciousness beyond the limits of time and space. They allow us to answer the questions of who we really are and why we are here. Special emphasis will be given to Holotropic therapy. Holotropic therapy has been practised by psychologists as a way to produce an altered state of consciousness without drugs. 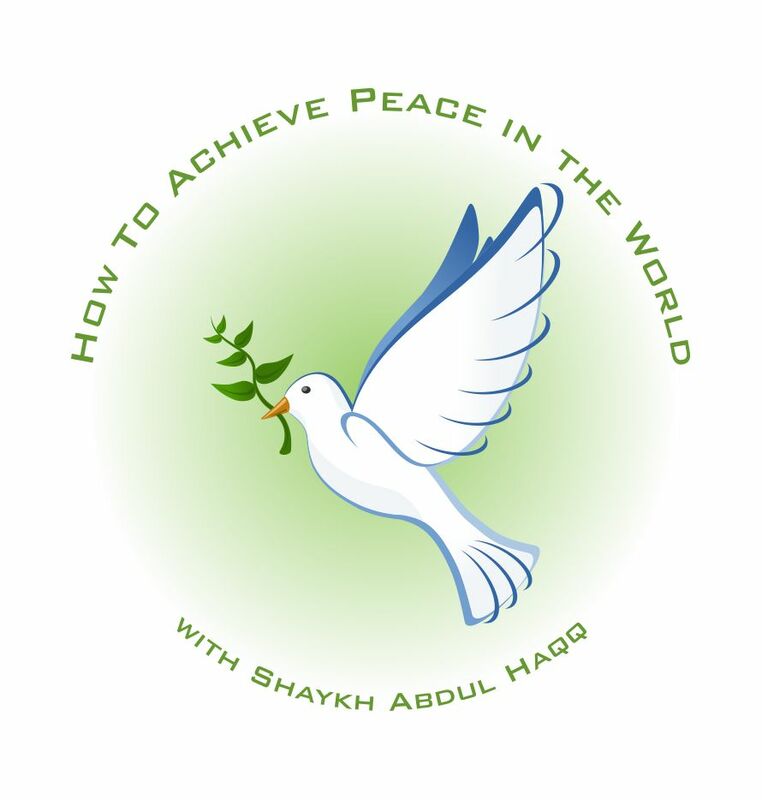 It is a simple yet powerful technique based on combined insights from modern consciousness research, depth psychology and perennial spiritual practices, and activates non-ordinary states of consciousness which mobilize the spontaneous healing potential of the psyche. Saturday, March 9, 2019 • 1:00 p.m. to 4:00 p.m. 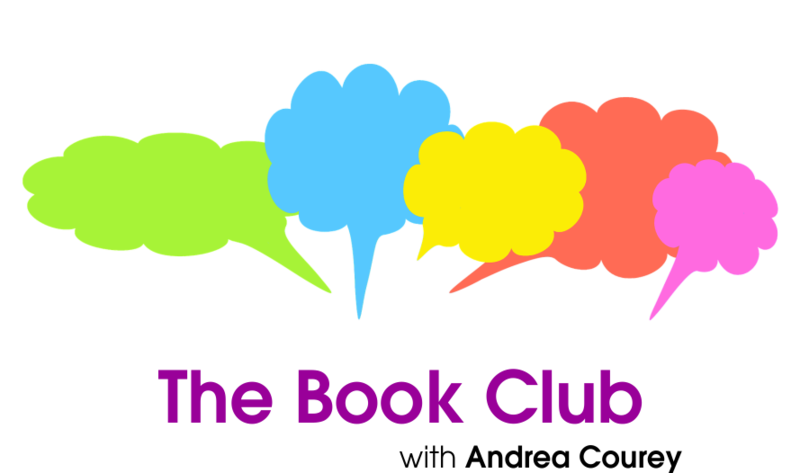 Author Andrea Courey, MEd, discusses her channelled book, “Conversations with Chloe,” an intimate conversation between the author and her daughter Chloe, that began six weeks after Chloe’s death in February, 2016. This conversation, which took place over five months, reveals truths about the afterlife, the power of apology and forgiveness, and the reality that only the physical body is discarded. Sat., March 30, 2019 • 1:00 p.m. to 4:00 p.m. Recognize the Excitotoxins in food and eliminate these harmful food additives. Explore cleansing modalities and foods that help to protect you from neurotoxin. Develop cleansing routines that will enhance your body’s natural rhythms to reduce inflammation. Review dietary supplement guidelines for optimal wellness. Human destiny is shaped by a combination of conditions pre-determined at birth, and by other factors that can be changed through our own efforts. A knowledge of Astrology can help you make conscious choices, and can unveil the best conditions for controlling destiny and realizing personal potential. 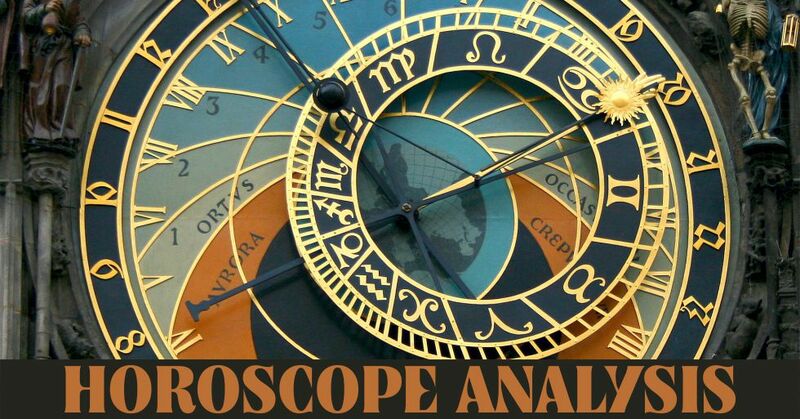 Unlock the hidden secrets of your destiny using unique astrological methods of horoscope analysis, defined and developed by St. Petersburg Academy of Astrology. Important: Please pre-register with the SSF, at least one week prior to the workshop, leaving the date, time, and location of your birth, as well as your current location. 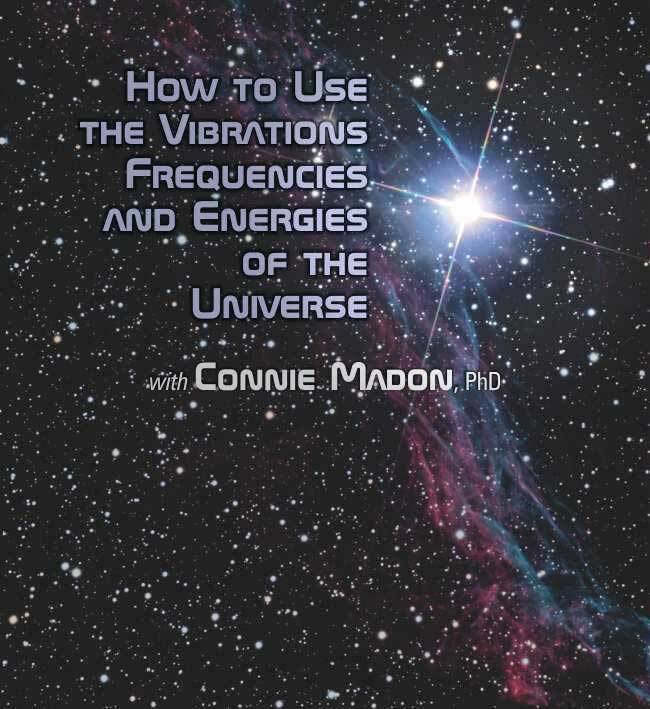 Connie Madon, PhD, brings his 19 years of research on the Universe to this workshop. Key topics include an introduction to the Universe; a description of vibrations, frequencies and energies; the language of the Universe; making a connection to the Universe; conditions that may prevent or slow this connection; the key concept of INTENT; how to frame your request; how to obtain feedback; and a summary of theory and practice.